Here in Denver, it is normal for pests to run rampant. However, it is not normal for them to begin overtaking your life. At Lawn Doctor, we provide our customers with the best pest control solutions to keep those critters at bay. We lend our services all throughout the Denver area, providing indoor and outdoor treatment for both residential and commercial properties. We believe it is time to take back control of our properties, free of any unwanted creepy crawlers. By investigating the area, we are better able to decide where to begin our treatments, whether it is an indoor or outdoor solution. If needed, lawn insect treatment will be applied to mulch beds, lawn shrubs, and underneath decks. Additionally, to avoid the potential risk of pests breaching the indoors, the treatment will be applied to window wells and around door frames. Our goal with every client is to keep spiders, ants, fleas, and any other unwanted insect out and away from taking over your Denver property. We do not only provide treatment for our Denver clients, but preventative solutions as well. When working inside the home, we want to be able to minimize the amount of insect control treatment we use and rather focus on preventing any future outbreaks. 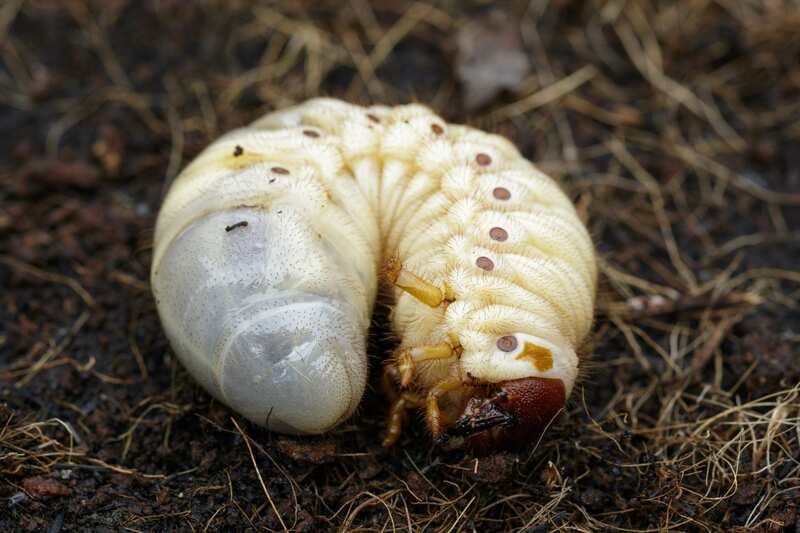 At Lawn Doctor, we want to discover those problem areas that are allowing our creepy crawler friends to enter our Denver homes or businesses and patch them up, hindering any other insects from invading. At Lawn Doctor, we understand the frustration that comes from pests taking over your territory and invading your lives. So, it is important for us to provide a year-round service in the summer, fall, winter, and spring allowing all our clients the protection they deserve. Additionally, while our lawn insect treatments are effective, they are also environmentally friendly, based on only natural products, protecting you from any harsh chemical sprays. Be sure to give us a call here at Lawn Doctor for all your lawn care and lawn insect control needs. We believe that every residential and commercial property should have the best care available to them, which is why we provide year-round service to the Denver area. We have made it our mission to provide premium landscape services throughout Colorado. No job is too big or too small. So, if you are looking for naturally-based pest control treatments or wanting an entirely new lawn, talk to us today!